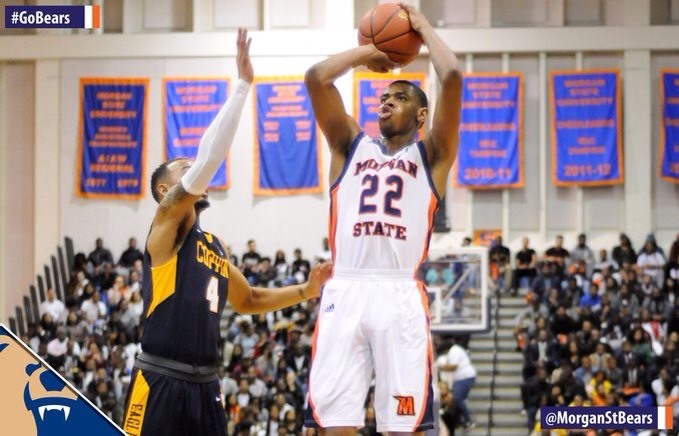 Morgan State Sweep Season Series Against Coppin St. Round two of the Morgan State-Coppin State rivalry game was an exciting one. The Bears found a way to survive yet another Coppin State rally and edged the Eagles 71-66 at a rocking Hill Field House last night before a crowd of 4,078. 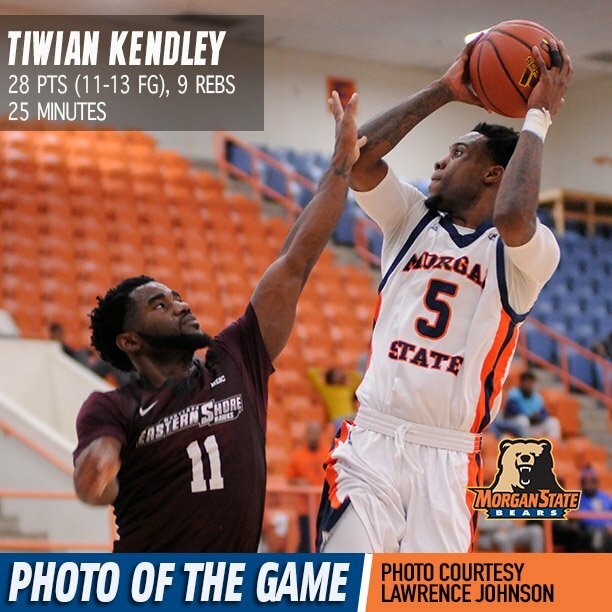 Bears guard Tiwian Kendley finished the game with 21 points and forward Phillip Carr recorded another double-double racking up 10 points and grabbing 10 rebounds. With this victory, Morgan State (14-14, 11-4 MEAC) completed a season sweep of the Coppin State Eagles. 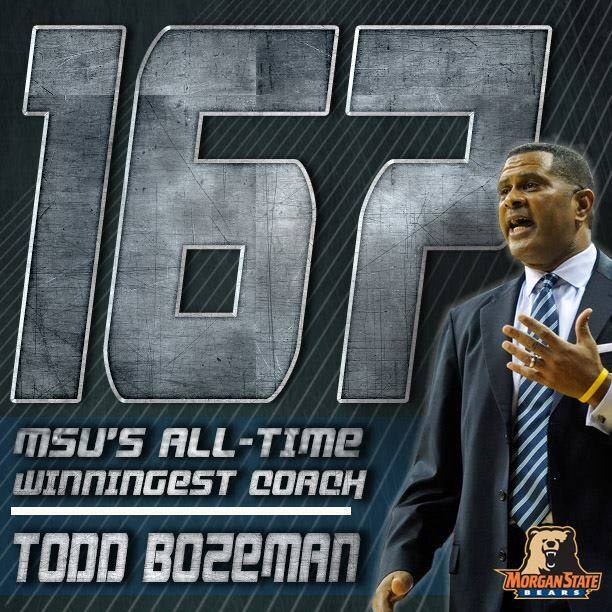 The Bears escaped with a two-point victory the last time these cross-town rivals met back on Jan. 28th when Todd Bozeman’s squad defeated the Eagles 76-74. 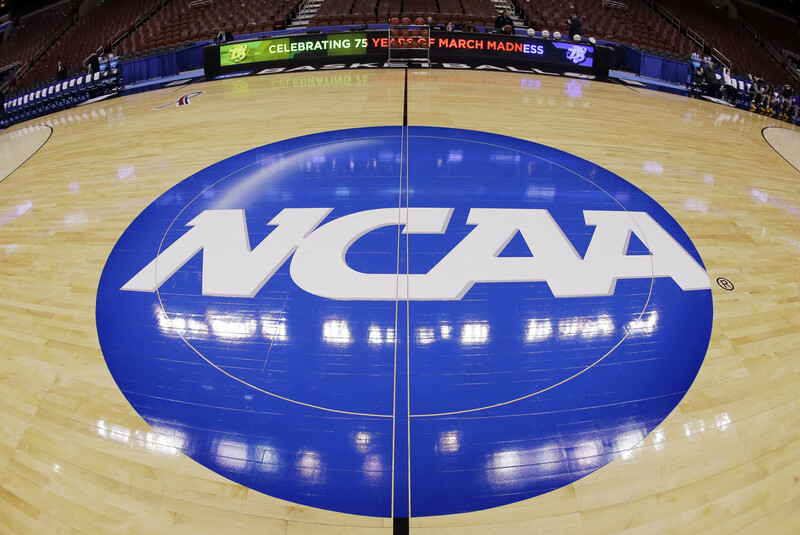 Morgan State’s last loss to Coppin on Feb. 18, 2015, by a score of 88-77. Morgan is first the MEAC in free throw percentage (70.7). Kendley is the Bears leading scorer and leading 3-point shooter. On the defensive end, Carr leads the team with blocks and rebounds. Morgan State moved back to the .500 mark with only one regular-season game, Thursday at UMES, before the conference tournament. The Bears, who had won just 16 games combined over the previous two seasons, now have won 11 of their past 15, and are looking for their first winning record since 2013. The Bears win over Coppin clinches at least a bye in the upcoming Mid-Eastern Athletic Conference Tournament.